The Kremlin says a tip-off from the American Central Intelligence Agency (CIA) has helped prevent a terrorist attack in St. Petersburg. 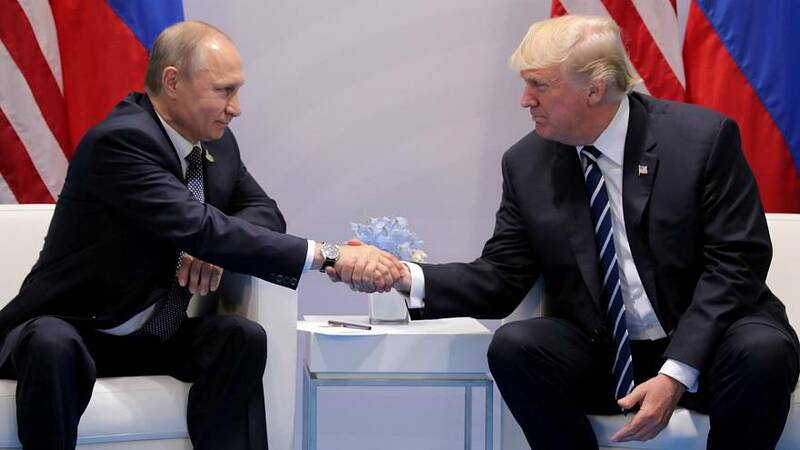 A statement on the Kremlin's website says President Vladimir Putin called U.S. President Donald Trump on Sunday to thank him for the information. The statement says Russian law-enforcement agencies were able to arrest would-be terrorists that were plotting an attack on St.Petersburg's Kazansky Cathedral and on other popular sites around the city. "The Russian President thanked his American colleague for the information passed on by the Central Intelligence Agency, which helped detain a group of terrorists preparing explosions in St Petersburg's Kazansky Cathedral and other busy sites in the city," the Kremlin said. The statement also said that Putin asked Trump to pass on his thanks to the CIA officers who had gathered the information, adding that Russia would do the same if it ever received any information on planned attacks against the U.S. The White House confirmed in a statement that U.S. intelligence agencies provided advanced warning to Russian authorities "concerning a major terror plot in St Petersburg". Earlier, White House Press Secretary Sarah Sanders tweeted a confirmation that the two presidents spoke on Sunday. Last week Russian media reported that the Federal Security Service had detained the followers of the so-called Islamic State group who were planning the attack. Their identities have not been revealed.